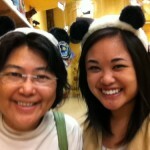 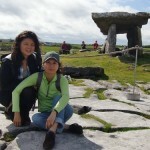 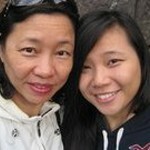 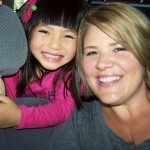 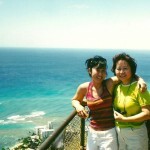 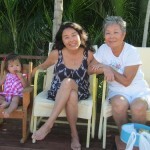 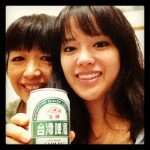 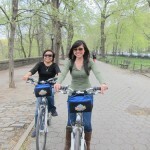 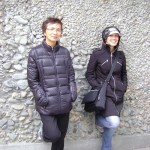 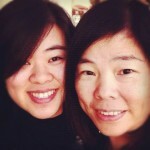 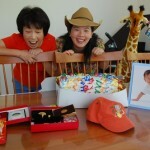 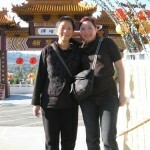 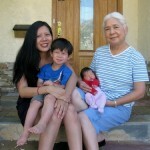 Taiwanese American and Canadian women share stories of love, growth, and family. 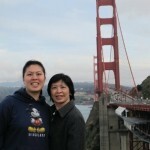 Through the month of May, share this post link through Facebook or Twitter and include the hashtags #APAHM #taiwanlove #TYmom to help spread the pride! 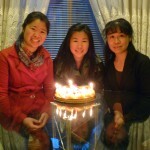 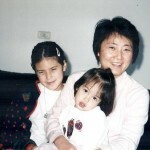 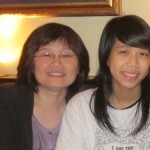 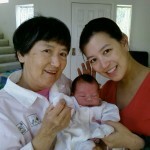 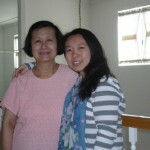 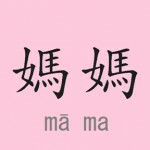 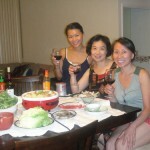 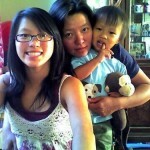 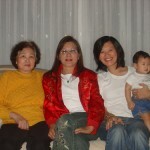 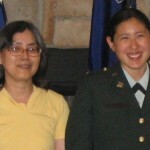 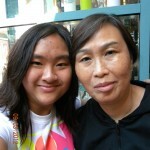 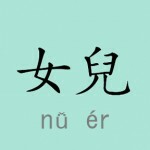 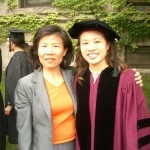 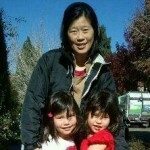 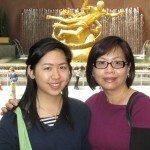 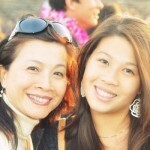 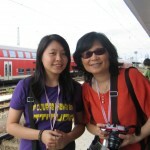 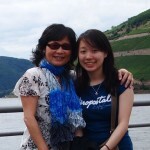 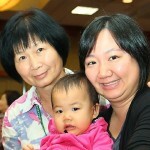 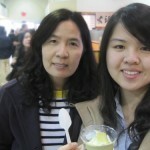 TaiwaneseAmerican.org, in collaboration with the North American Taiwanese Women’s Association 2nd Gen group (NATWA II), is proud to present the profiles and stories of a wide cross-section of Taiwanese American (and Canadian) mothers and daughters. 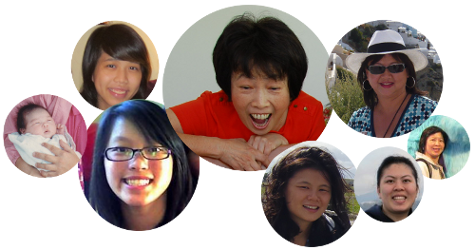 As we celebrate Mother’s Day 2013 and the launch of Taiwanese American Heritage Week, this is a glimpse into the diversity of our community and a collection of touching personal stories and tributes to our dear mothers and daughters. 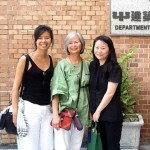 In the future, we’ll be planning other “100 people” projects based on various themes and eventually grow our project into a historical archive chronicling the stories of Americans of Taiwanese heritage. 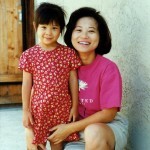 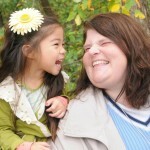 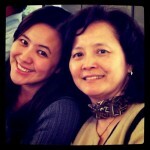 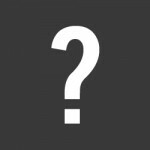 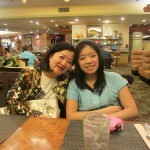 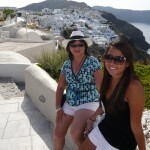 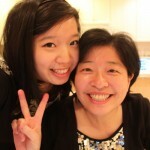 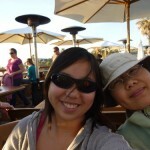 If you know of an amazing mother/daughter story who you think should be profiled, visit our project page or share this questionnaire link: http://bit.ly/10AU4jy.